Are You Ready for the Best Summer BBQ Parties in Colorado? At Colorado Party Rentals, we are! With the arrival of summer, which is probably the most anticipated season of the year, comes all those family gatherings, kids’ summer and birthday parties, and the all-time American favorite: BBQ parties with friends and family. 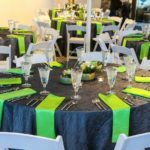 We know that sometimes, planning an event at home can be stressful, especially if the guest list is long and you are short of the needed items. So, whether it is a family intimate thing, a bigger friends & neighbors BBQ get-together, or even a BBQ for your work colleagues, Colorado Party Rentals has all the BBQ and party equipment you may need all over the state of Colorado and neighboring cities. From tents to grills, we have it all! Whether you are having the BBQ in your backyard, the local park, or any other great outdoor location, renting a tent is always a plus, especially during these hot summer months. Tents will protect all your food, salads, and aperitifs, and will help to keep the drinks cold! Also, in case it gets too hot or you are unexpectedly visited by rain, the tent will save the day! We have many types and sizes of tents, so contact one of our knowledgeable and experienced Tent Specialists to help you choose the right one. 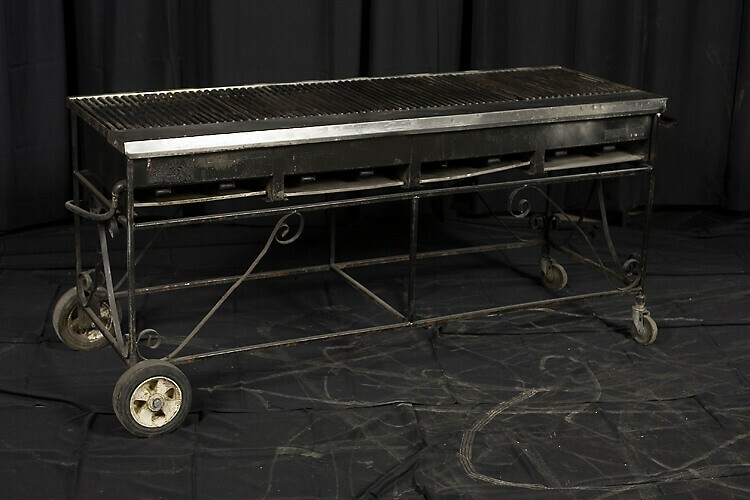 Of course, you’ll need the right kind and size of grill or griddle for your specific party, and if you don’t have it, we do! Maybe the small, round family grill may not be enough if you are planning to feed and entertain a bigger crowd. We have propane or charcoal grills and various griddles depending on your needs. We also have everything else you may need to throw the best summer BBQ parties: decorations, tables, chairs, linen, flatware, and what about adding some extra fun with our games & concession stands! That’s right! We love parties, weddings, BBQs and all sorts of events! Big or small, corporate or intimate, indoors or outdoors, our passionate and dedicated staff will offer you only the best service and options to meet your needs. We are meticulous when it comes to detail and nothing will be missed if you plan your BBQ party with us! You will not only save time and money but will also make sure everything goes as planned and no small details are overlooked. No task or request is too small. Book us today so we can start creating your great summer event!